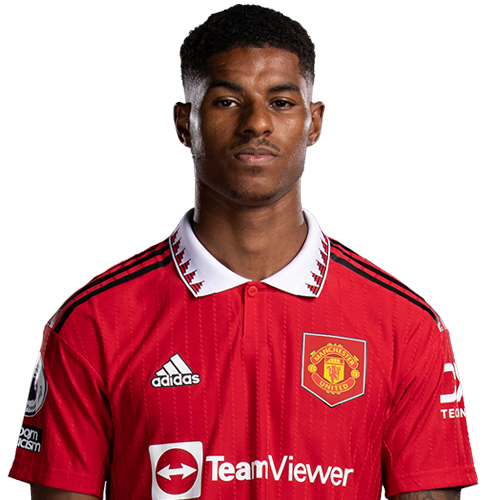 Sportstalk Nigeria confirms that Marcus Rashford was born in Wythenshawe on the 31st of October 1997, Manchester, and is of Kittitian descent. Rashford began playing football for Fletcher Moss Rangers at the age of five and joined the academy system at Manchester United at the age of seven. Marcus Rashford being a Manchester United player from the age of seven, scored twice in both his first-team debut (in the UEFA Europa League) after the warm-up injury of striker Anthony Martial and in his first Premier League match in February 2016 (against Arsenal). He also scored in his first Manchester derby match, his first League Cup match and his first UEFA Champions League match. Rashford scored on his England debut in May 2016, becoming the youngest English player to score in his first senior international match. Marcus Rashford’s net worth is growing as fast as his star is rising. Before Rashford impressed Louis Van Gaal, the player was reportedly earning £1,000 a week, his salary will definitely be huge. Rashford has two years left to run on his current contract, which means that the footballer earns £3.6 million a year, before tax. However, Rashford also earns significant sums for his sponsorship and advertising deals. He has paid partnerships with the likes of EA Sports’ FIFA, Nike and McDonald’s, where he is a football ambassador. Mirror reveals that Rashford’s sponsorship deals are proving to be very lucrative, with the star bringing home £2.3 million a year from deals.